The Vesuvius eruption of 79 A.D. destroyed and buried the town of Pompeii under lava and ash. Many years later an archeological excavation brought to light an historical patrimony unique in the world. 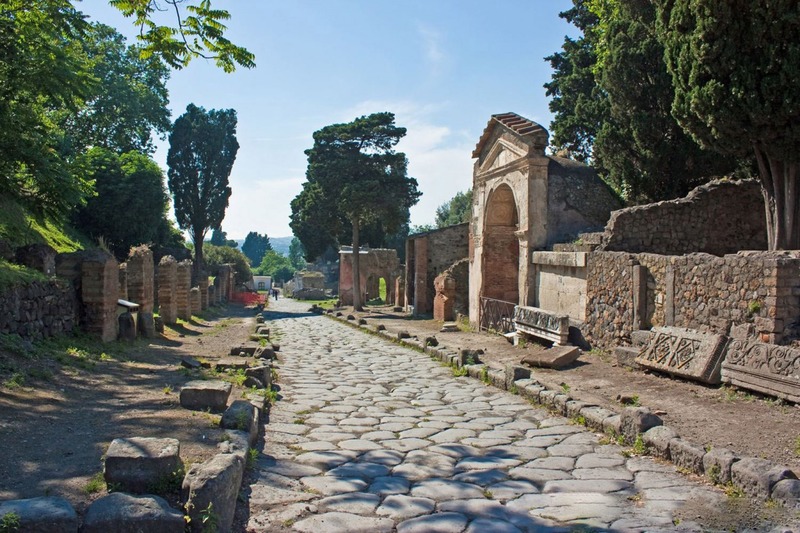 Today you have the opportunity to visit the city as it was in ancient times, just before the catastrophe. 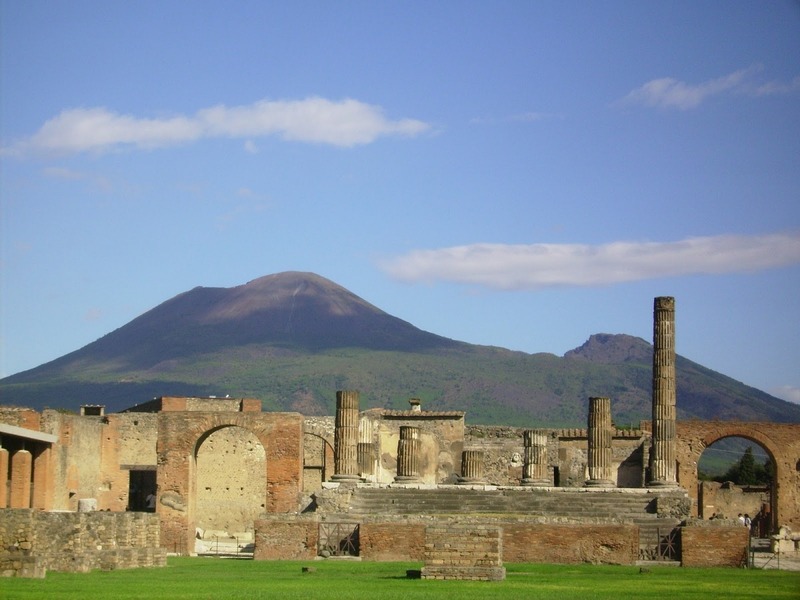 The Pompeian people did not know that "Mount Vesuvius" was a volcano. Thankfully Pliny the Younger, an ancient historian, left a precious document describing the days of the eruption. 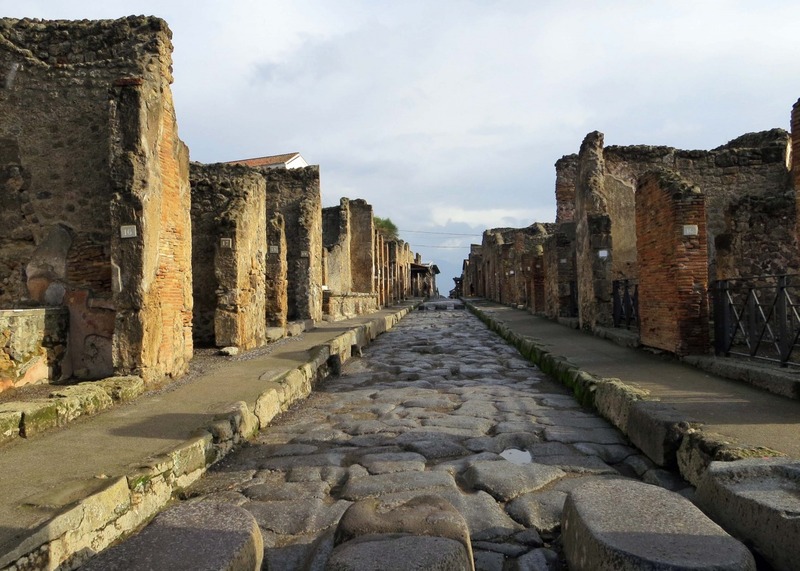 Pompeii offers its visitors an incomparable experience. Stroll the streets and alleys, looking in the many houses and workshops. You will learn much about this prosperous city, the culture of the time, of the Romans and the many international merchants, the roles and relationships of family members and the generations, the daily routines, politics, city government and different social classes. 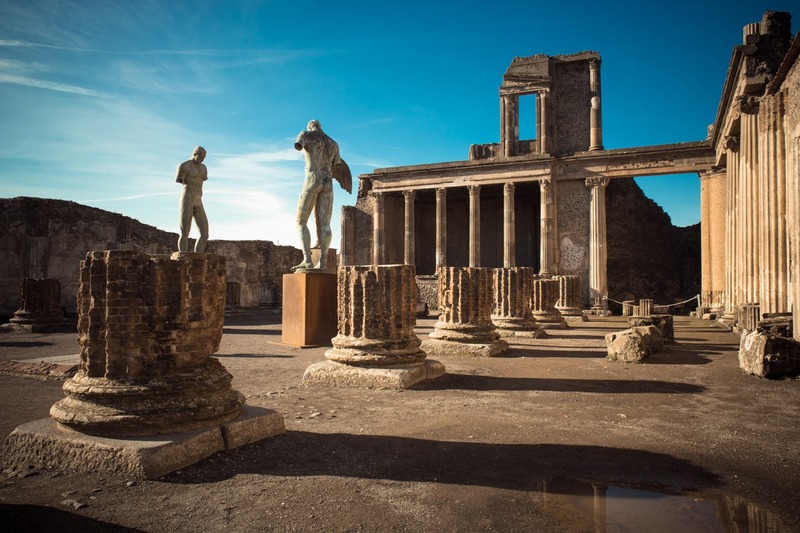 Learning about ancient trade and commerce, or the production of bread or even about the precious wines and oils produced in Pompeii, allows history to come to life in an interesting and exciting way. 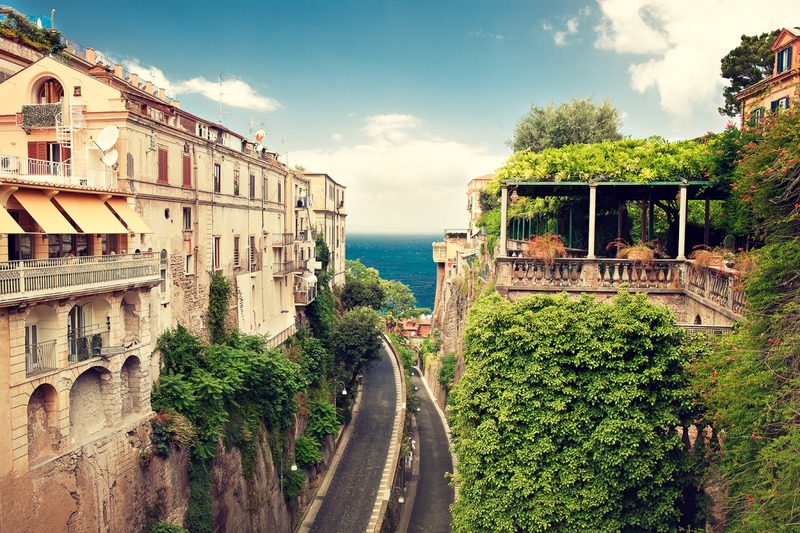 Our next destination is world famous Sorrento. 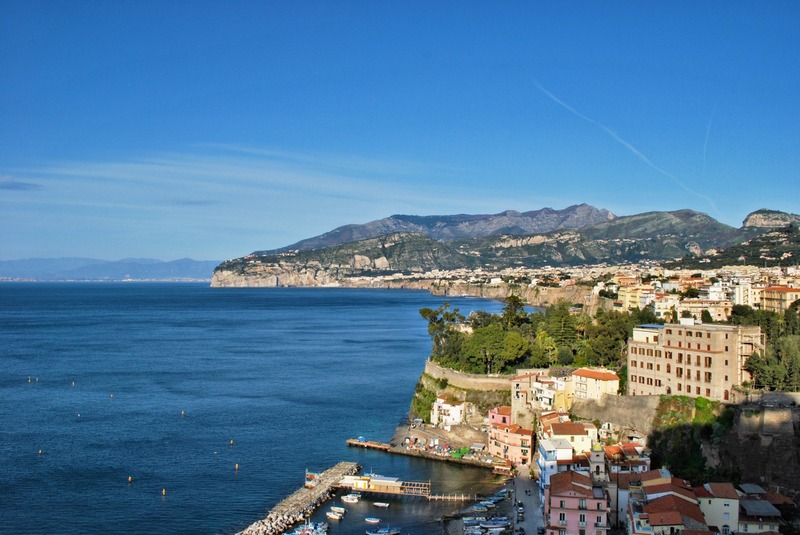 With the lush green hills of the Monti Lattari as a backdrop, driving along the road to the coast’s furthest point, you’ll find spectacular views of the entire Bay of Naples and the Island of Capri. 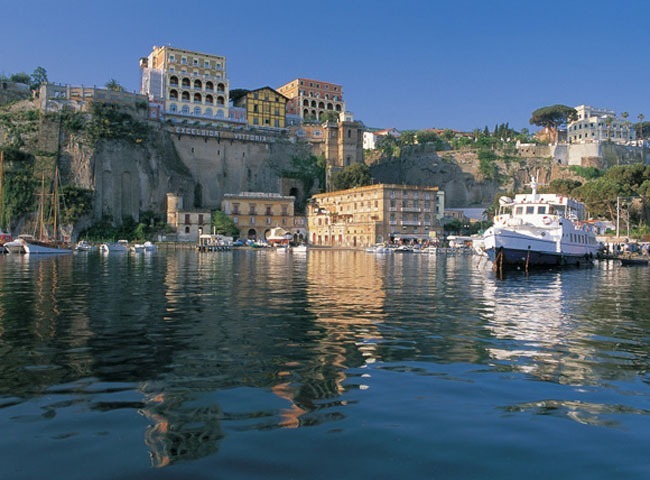 Sorrento was the birthplace of the poet Torquato Tasso, author of the “Gerusalemme Liberata”. 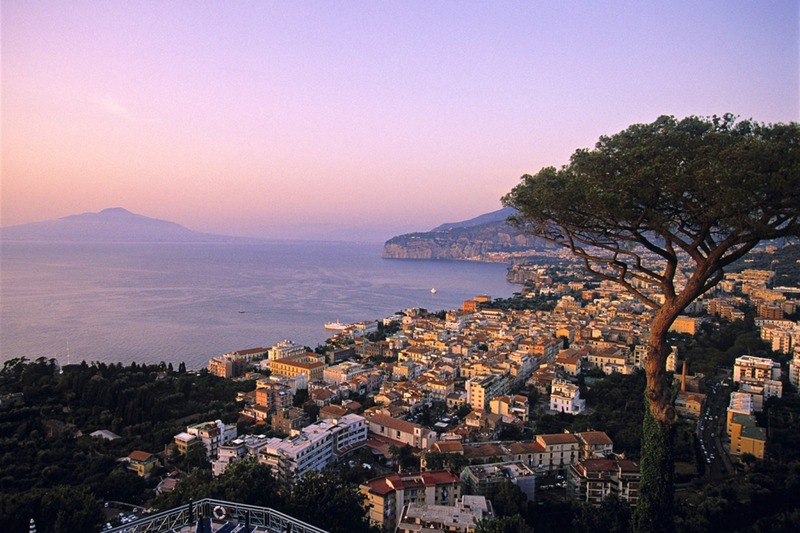 There’s time for exploring and shopping the many boutiques, or enjoying a nice leisurely lunch. 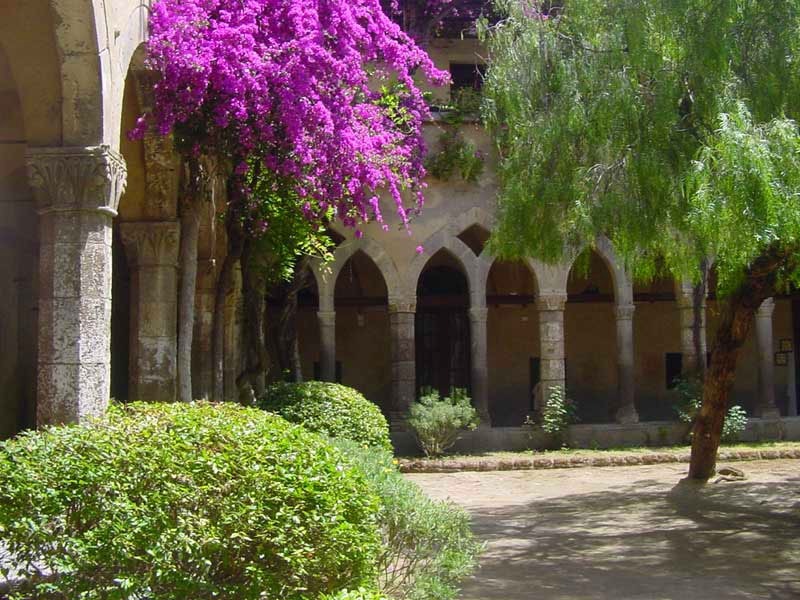 On the way back you can visit one of the area’s oldest Olive Oil Mills. Learn how the olive groves and the precious trees have been carefully tended since 1894, learn about the olive press and milling methods and enjoy a fresh golden olive oil tasting.